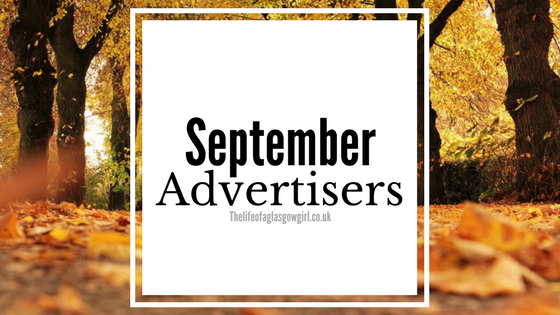 This month I have 5 amazing advertisers who I am excited to tell you all about. So get comfy and get ready to check out some awesome blogs. First up we have Sarah from Sarahtrademark.com who I recommend you check out! "I live for make up and beauty products. 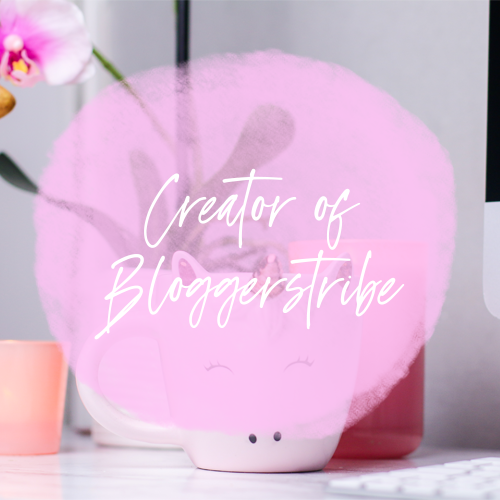 I decided to start a blog as I thought it was about time I had a hobby I could do from home and also I wanted to open my eyes to new products. " 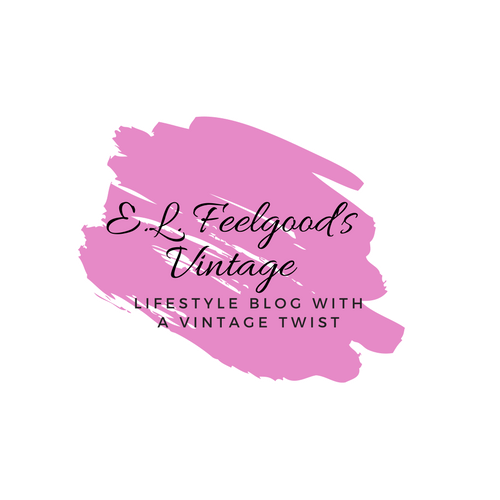 This month I have Ellen from Elfeelgoodvintage.uk with me again for advertising! I really recommend checking her out. I also have my dear friend Claire with me for advertising this month! Go check her out at thatmummarocks.com you won't be dissapointed. "I'm Claire. A 30 something yr old Mum, Wife and Best friend to all. I've been blogging for just over a year now and I love what I do. I blog about lifestyle, gaming and beauty. Basically just rocking my way through life!" Again, I have Ellens blog parentingteens.uk with me this month for advertising. It's a great blog for anyone who is raising a teen! Last but by no means least we have Vicky from vixellabeauty.co.uk with me this month. 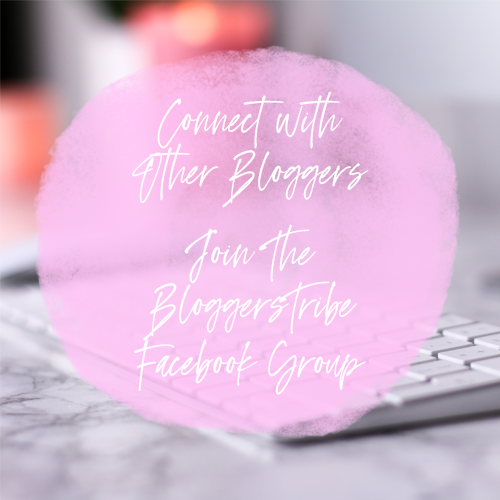 Go and have a read at her blog, her content is fab! About;"Hello and welcome to Vixella Beauty, I am Vicky from the north east of Scotland. 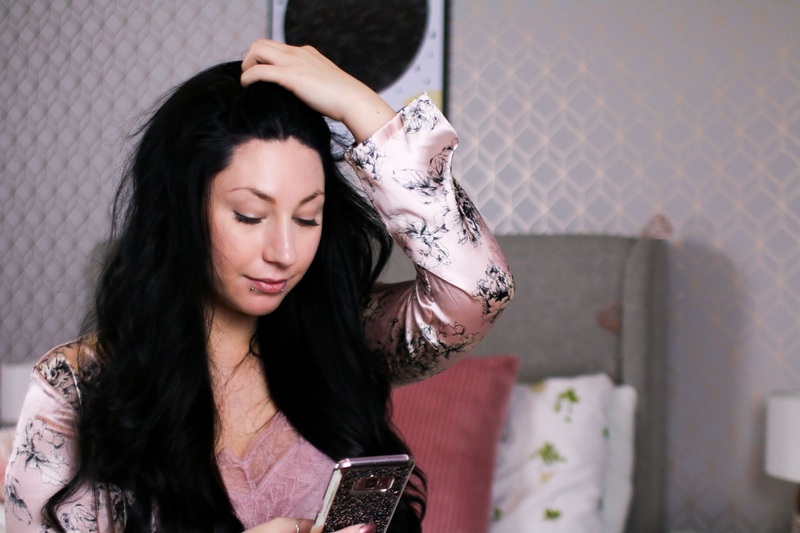 Vixella Beauty is my little space on the internet sharing with you all the things i love to talk about like product reviews, hauls and my life. If you enjoy my blog please do stay a while and come and say hello!!" A massive thank you to all my advertisers this month, I am just loving reading your content and I am honoured to have you advertise with me! I suggest you go check all these beauties out, Their content is great!